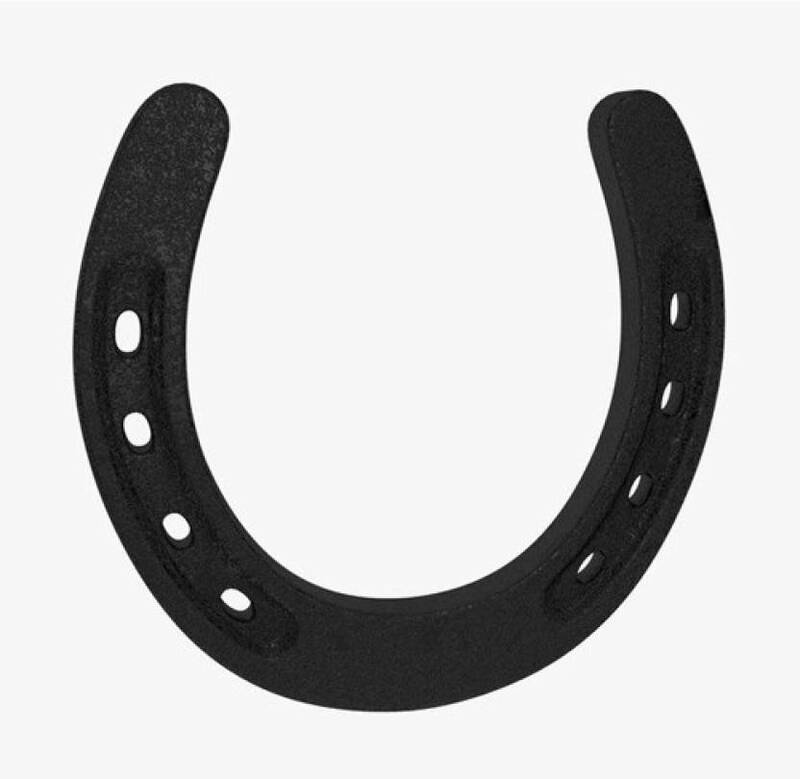 Kaale Ghode ki Naal helps in keeping your house away from Evil spirits and Black eyes. It is known as auspicious and divine amulet that removes bad lucks and diseases from home. It protect house from Black magic, Tona Tatka activity and hatred.